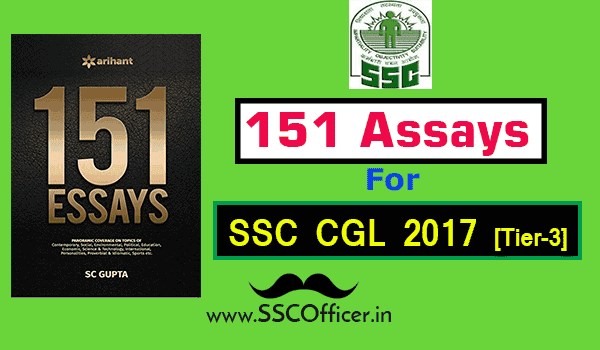 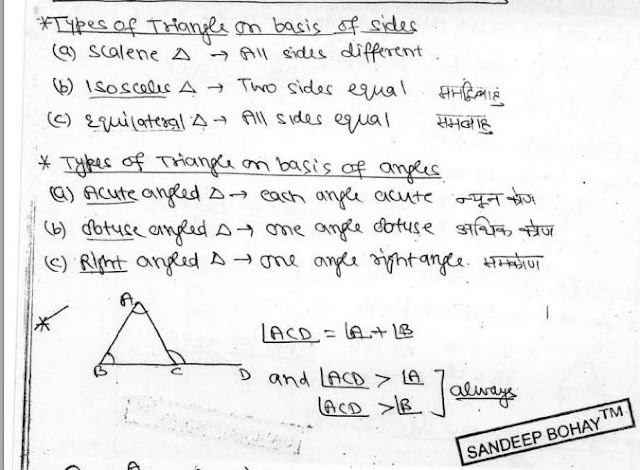 Complete math notes for ssc cgl and chsl handwritten by sandeep bohey is must for all the aspirants around. 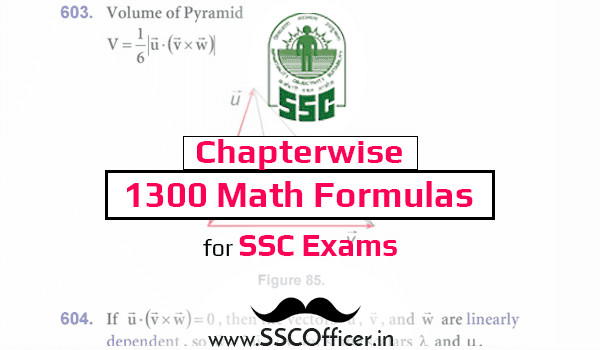 In this PDF the math principles, shortcuts, tricks and examples are included to make the topic understand clearly as per the ssc standards. 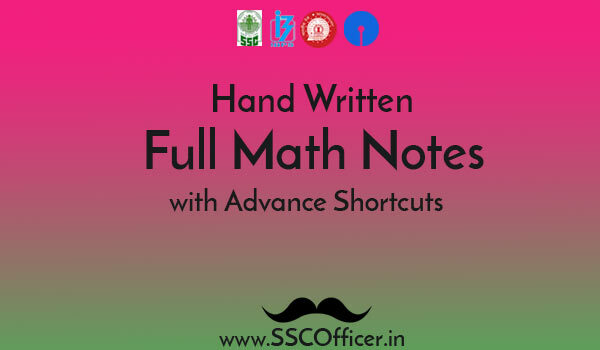 Download now the PDF from below given link and score high, as math known to be the most important, critical and scoring section of the exam papers. The Topics included in this pdf are generally based on figures that is triangle, polygon, circle, parallelogram and much more, so it becomes quite easy to remember them if all are written and figured together via hand writing.